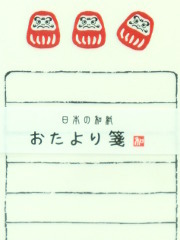 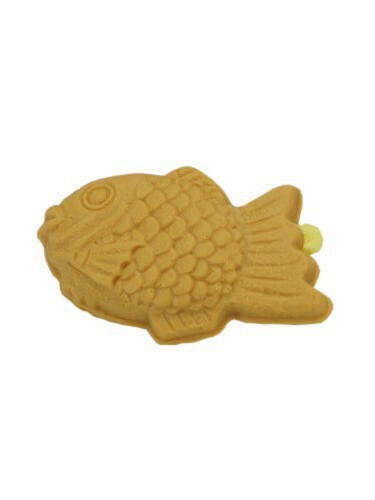 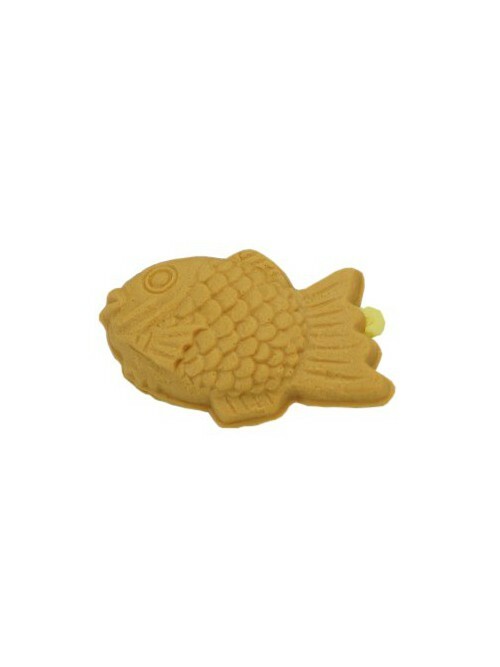 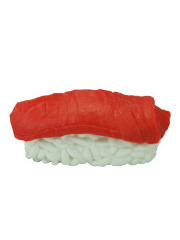 This eraser shaped like a Taiyaki (Japanese fish shaped-cake ) will seduce you with its quality and its perfect finishing. 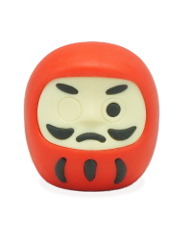 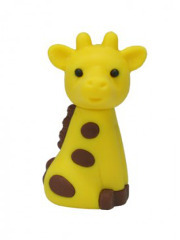 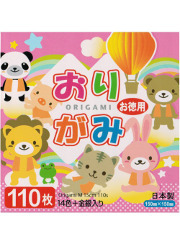 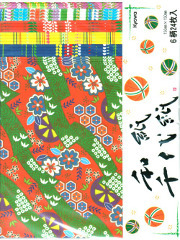 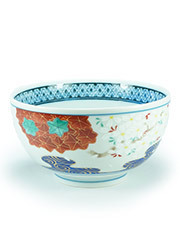 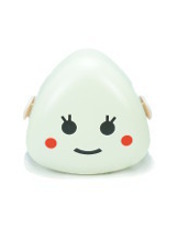 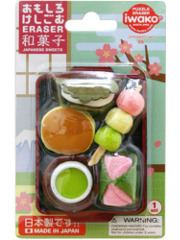 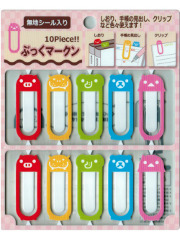 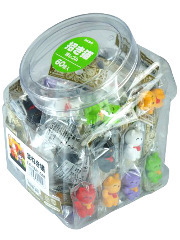 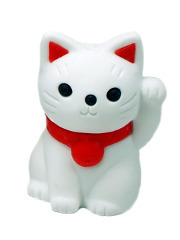 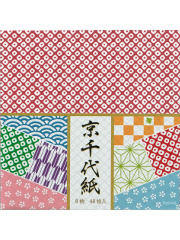 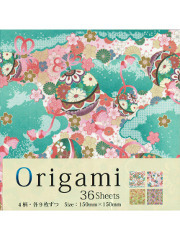 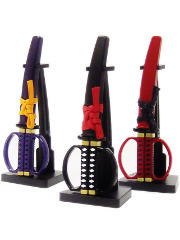 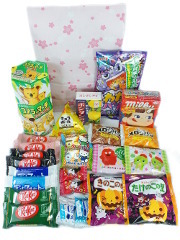 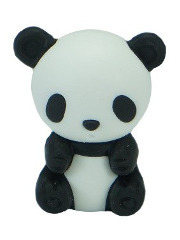 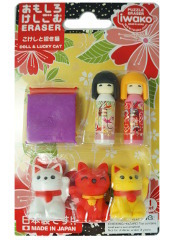 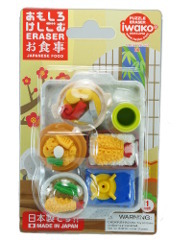 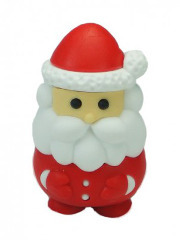 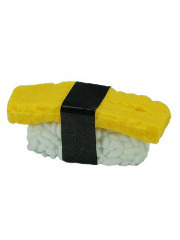 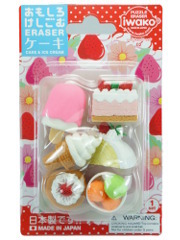 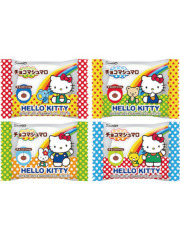 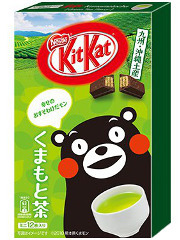 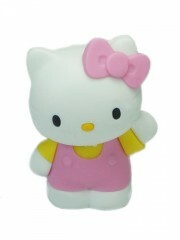 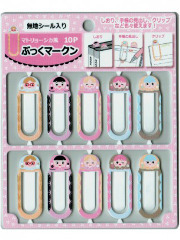 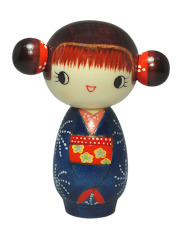 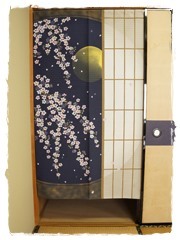 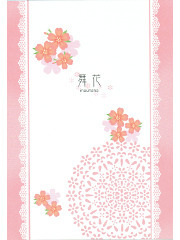 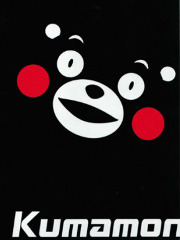 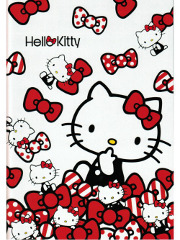 This cute Japanese eraser (100% Made In Japan) will be perfect for school or for office. 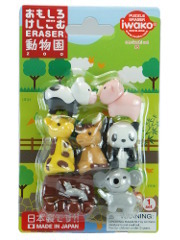 Every part of the eraser are removable, you can play with it like a puzzle!